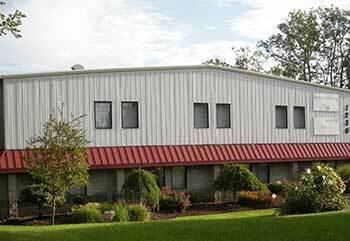 Shipping - Express Parts Inc.
Express Parts, Inc. has been exporting worldwide since 1978. 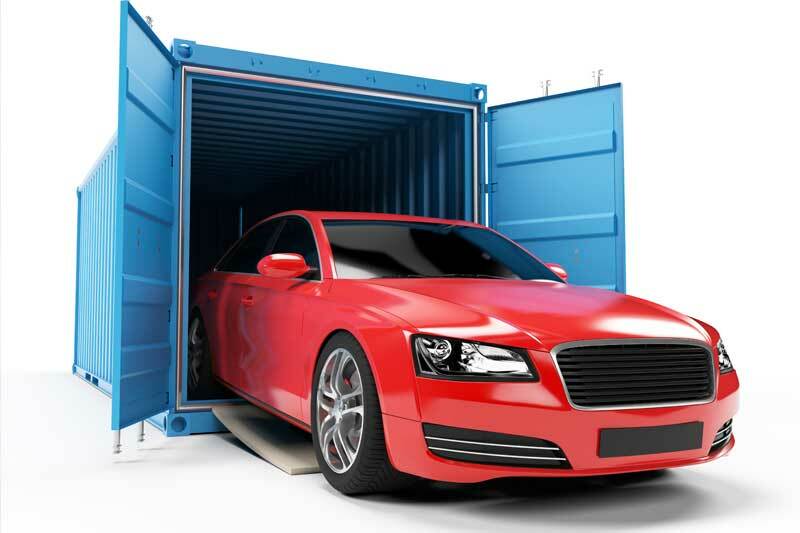 This gives us an advantage when negotiating for low freight rates in all types of transport. 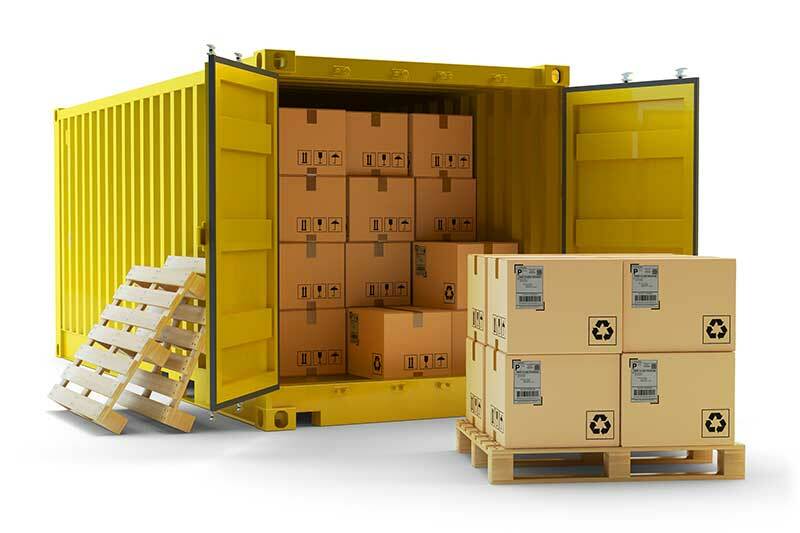 With over 4500 square meters of warehouse facilities, we are able to stage all sizes of shipments. Experience has taught us how to pack freight in the most economical and safe modes. 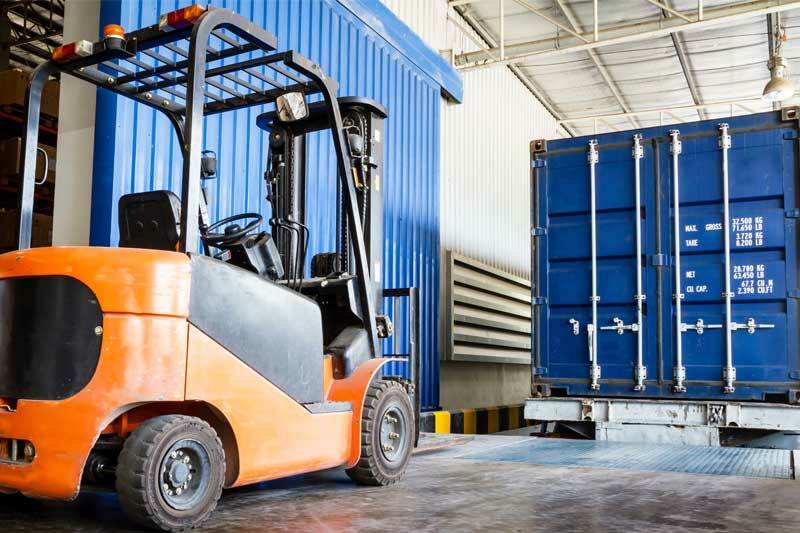 We consolidate your freight to achieve the lowest transportation costs.